Renowned Canadian comedian Ron James will perform at the 2018 Readers' Choice Awards May 17 in Toronto. 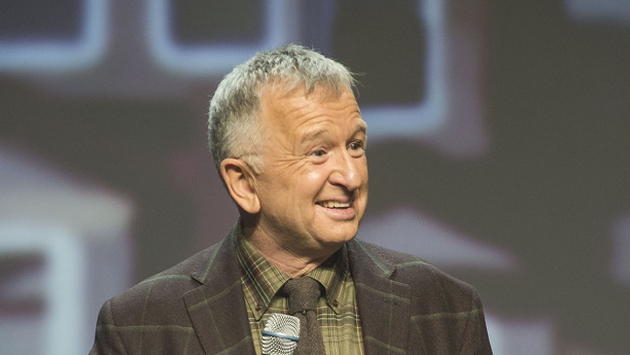 TravelPulse Canada is pleased to announce that well known Canadian comedian Ron James will be the featured entertainment as part of our upcoming Readers' Choice Awards Gala celebration on May 17 at the SteamWhistle Brewery event space in downtown Toronto. 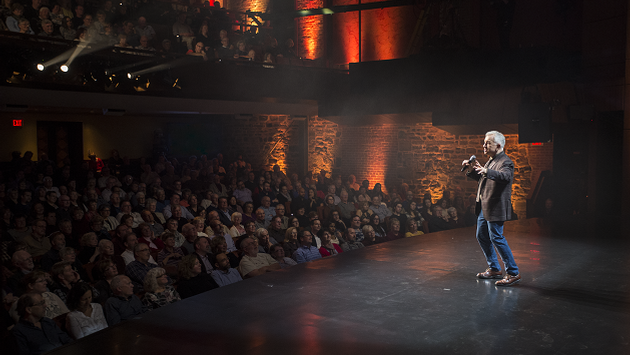 "Ron James is a comedic legend in Canada. His quality of humour is unparalleled in this country," said TravelPulse Canada President and Editor in Chief, John Kirk. " Many of our readers will have seen him live or watched one of his many specials on CBC. Having his brand of humour featured as our entertainment for this incredible event is a perfect addition to the evening." The CSA nominated and award winning comedian has written and starred in a record-breaking nine, one hour comedy specials and had a five year run with his own television series, "The Ron James Show." Ron’s stand-up comedy performances have consistently sold out theatres from coast to coast for twenty years, garnering accolades from critics and audiences alike. Travel Brands is the Entertainment sponsor for the event while title sponsor for TravelPulse Canada’s Readers’s Choice Awards is Transat. Dinner sponsor is Sunwing Travel Group, featuring a menu inspired by celebrity chef Lynn Crawford, who has helped create special meals for Sunwing flights and will be catered by award winning catering group “ The Food Dudes” , while the wine sponsor is the Jamaica Tourist Board and cocktail party sponsor is Manulife Insurance. Stay tuned for more announcements surrounding the event. Including how, where and when to vote.